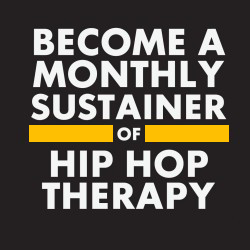 Hip Hop Therapy for individual, community and systemic change. Transition Age Youth, also referred to as TAY, are commonly defined as individuals between the ages of 16 and 25 years. They have unique service challenges because they are too old for child services but are often not ready or eligible for adult services. As a result, TAY have become one of the most underserved populations throughout the state of California. Lemondre Bailey also spoke on behalf of the BRL Academy members, “What you all need to understand is that hurt people , hurt people, healed people heal people”. Lemondre went onto share details about the transformative work Academy members are doing through their peer mentorship of younger youth in BRL. Lemondre also addressed the profound grief experience by teens who deal with violence and repeat loss, “You all need to understand our youth losing people everyday. Homicide is not just a criminal issue, its a mental health issue”. According to the Alameda County Public Health department homicide is the leading cause of death for young people in Oakland. 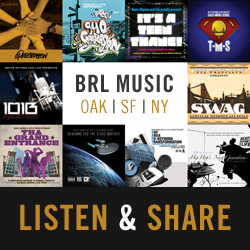 Reimagine by Beats Rhymes and Life, Inc.